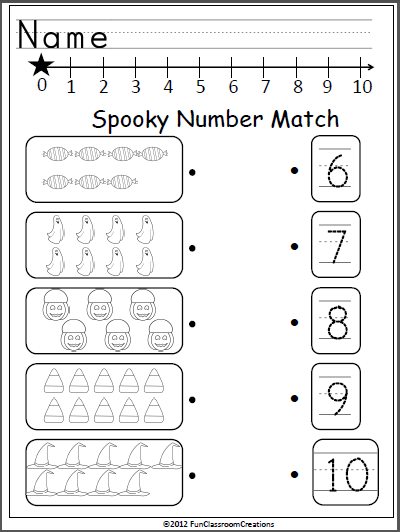 The blank master worksheets can be used to create any matching activity you need. 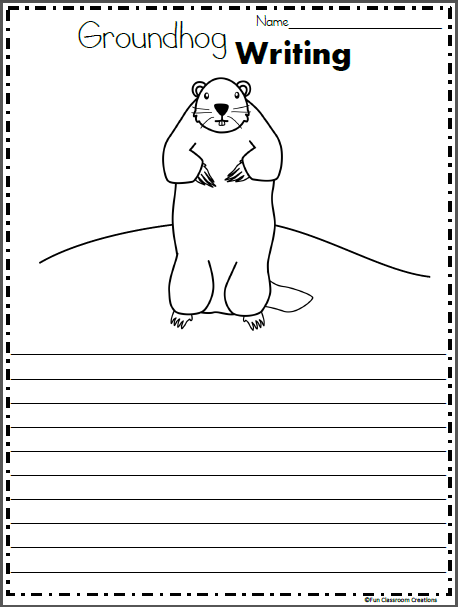 Use a pen to customize the templates or print out clip art images to cut and paste on the templates before making photocopies. 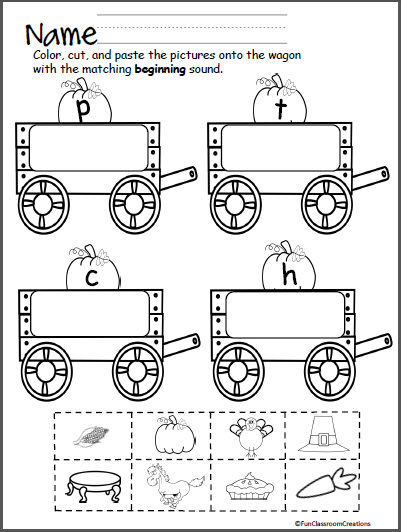 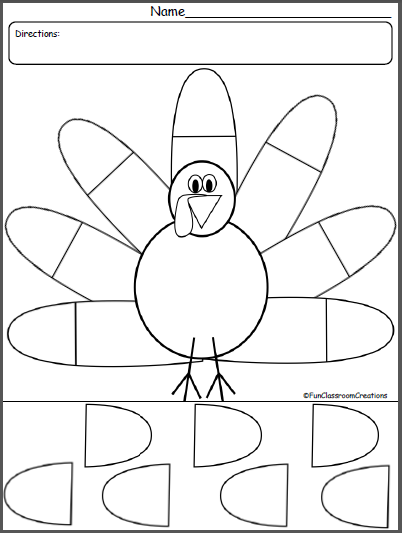 This is page and a set of Turkey Match worksheets for uppercase/lowercase matching is included as part of my Harvest Time Packet.